Complexity for its own sake. 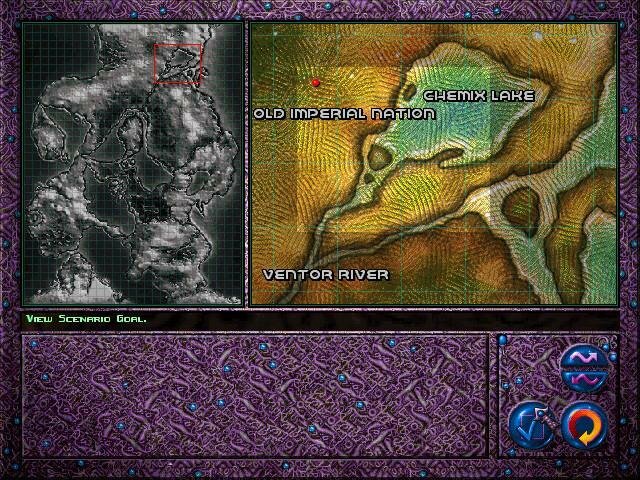 To be fair, War Wind, SSI’s entry in the Warcraft II vein, tries very hard to add original elements to the old familiar formula, and it offers added depth in the form of four different races, numerous creature upgrades, and the inclusion of more complex research choices. 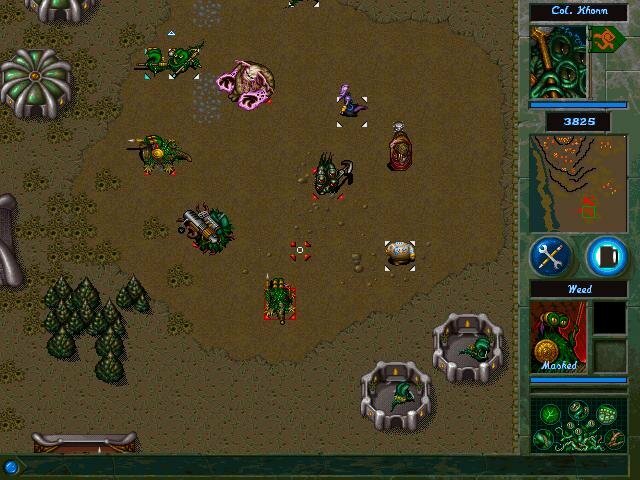 These efforts will appeal to gamers who felt that Warcraft II lacked depth; others, however, will remember that simplicity was a key virtue of both Warcraft II and Command & Conquer. Each of the four races in War Wind come with different strengths and goals and a seven-mission campaign for supremacy. Seven missions might not sound like much, but the maps are huge, and you’re working with four different races, so it does add up to a lot of playing time in the end. 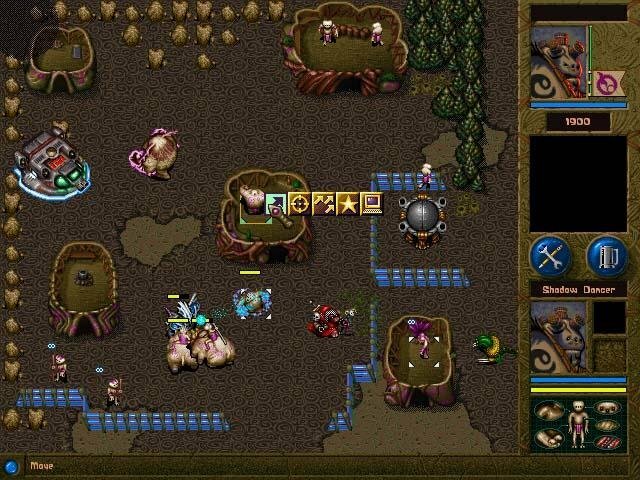 With its comprehensive manual, handy level editor and fully featured network play, plus its multiple races, units, technologies and campaigns, War Wind does an admirable job of covering all the bases. However, in covering those bases, it spreads itself rather thinly, and in some ways falls short of its precursors. It lacks the jump-in-and-have-at-it simplicity which characterized Warcraft II and made it accessible to such a wide range of gamers. War Wind has lots of units with lots of abilities and upgrades, which will please detail-conscious players. Simplicity also suffers because of the multitude of races, and their essentially foreign physiognomy. You can’t just look at a Peasant and say “Aha, a Peasant!” Instead, you’ll find yourself squinting at a multitude of strange little aliens. 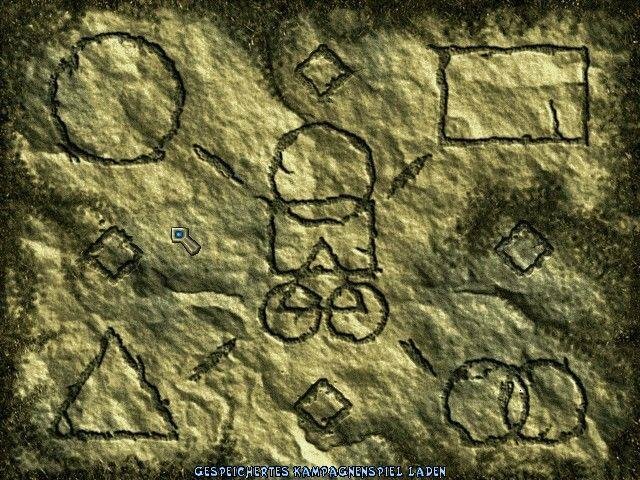 The structures of each race also have unique names, even when they all serve the same function (i.e. barracks, tavern, storehouse). That adds an unnecessary level of initial confusion. 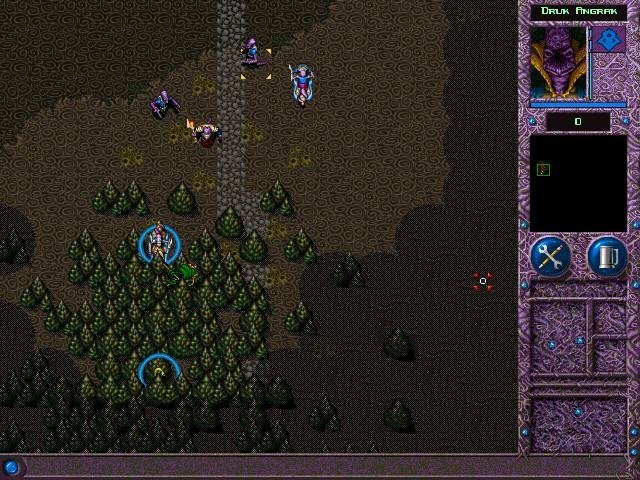 The Graphics aren’t as polished as those of Warcraft II, and are generally more muddy. Units aren’t as readily distinguishable from one another as they should be. Yet War Wind is not a bad game by any means, and its developers’ attention to detail is admirable. Avid real-time strategy gamers who can handle the bizarre races and enjoy the added depth will undoubtedly like it. 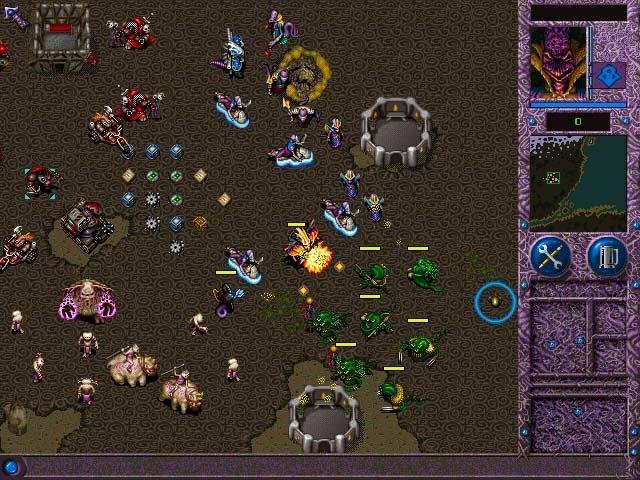 My friends laughed at me back in 1997 when they were playing Warcraft 2, and I was playing War Wind (and War Wind 2 a year later). 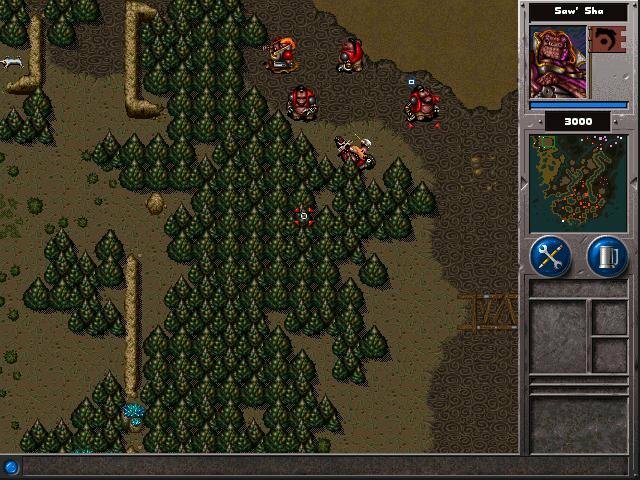 I found Warcraft 2 charming in its streamlined simplicity (even maybe primitivity) but War Wind beat Warcraft 2 for me. Yes, it’s hard to get into this game, its mechanics, its differently pictured races, yes, the pathfinding often made me yell in anger in frustration (comparing to Warcraft 2) but there’s something in this game (both games, WW and WW2) that makes me come back to playing them again and again after all these years. DreamForge games always have some distinctive addictiveness (both War Winds, Anvil of Dawn, Menzoberranzan, Dungeon Hack, WH40K Rites of War) nevermind the genre.